 The Tritons Triathlon Club invites you to join us for a couple mini friendly Aquathon at Repulse Bay Beach on Saturday, 17th June, followed by brunch, fun and games on a yacht moored close by. This will be Founding Tritons Member, Coach Annemarie Munk’s last hoorah before relocating to sunny England. Please make every effort to REGISTER on the link below and join us for one or both events. We will need to confirm numbers by Tuesday 13th June. Come and support the Tritons teams with a beer in hand from the relative luxury of a boat. Lets get togethor for drinks on June 17th for no better reason that to celebrate the end of the week!